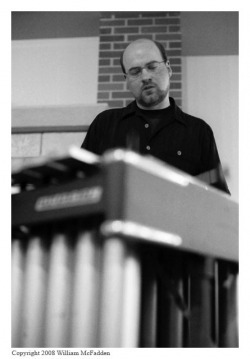 Roger Braun is Professor of Percussion at Ohio University where he has directed the percussion program since 2000. He has performed throughout the United States and in Europe, Japan, and Korea, including collaborations with many notable performers and conductors. He can be heard on more than a dozen CD recordings and currently performs world percussion with the Biakuye Percussion Group, latin jazz with Los Viejos Blanquitos, contemporary music with Galaxy Percussion, and completely improvised music with Duo/Trio Unprepared. 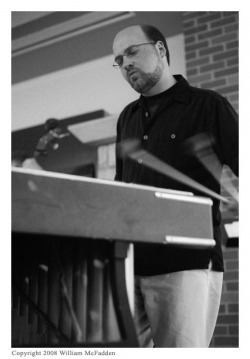 An active clinician, he endorses Encore Mallets, Pro-Mark Sticks, and Remo Drum Heads. He earned his degrees from the University of Michigan and from the Eastman School of Music.